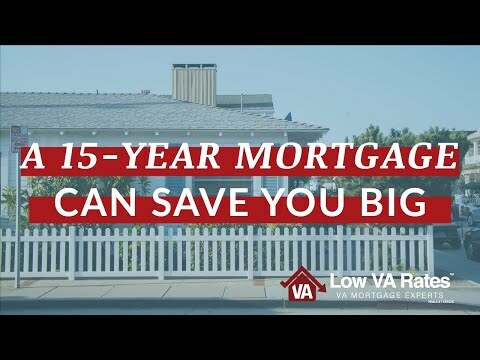 Vet uses VA loan – VA Mortgage | VA loans | VA Loan Testimonial : I love our Veterans and take great pride in helping vets get what they both earned and deserve – buying a home with a no money down VA loan! A VA home loan offers a zero down payment, perfect for a first time home buyer of real estate, with a great interest rate for Army, Navy, Marine, Air Force, and Coast Guard Veterans. The interest rate is usually the lowest in the mortgage industry. 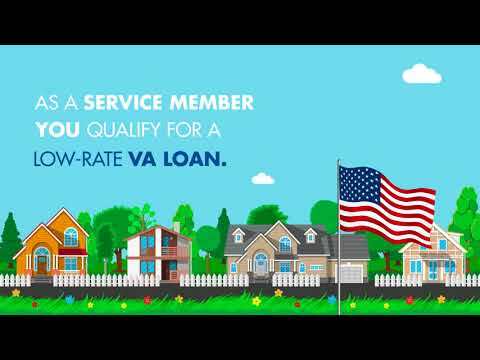 The VA loan process offers a veteran home loan mortgage for all veterans that have honorably served and also to those with a general discharge. We start with a DD214 and get your certificate of eligibility and qualify you based on veterans administration guidelines for a home loan. You had our backs, now in just a small way – I get to have yours and help you buy your own home! As a VA lender, it can often be the simplest loan in the business as far as a debt ratio and accepts low fico scores too! 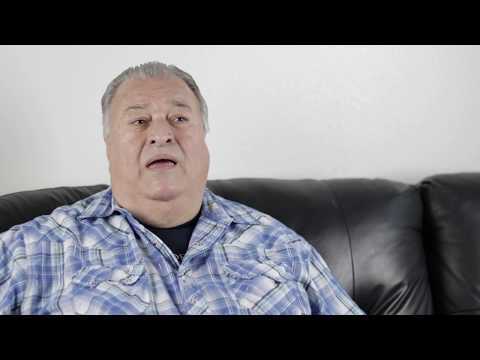 This video is a testimonial from Navy vet, Raymond Martinez. Let Ray tell you his story of learning about VA loans and also getting one! Call Rancho Cucamonga Loan Officer Chris Trapani 310-350-2546 or apply online at www.FireYourLandlord.info It only takes 5 minutes to get started! Want to buy a home in Rancho Cucamonga, Inland Empire, San Bernardino, Riverside, LA County, and Orange County? Know that you’re getting the best deal and not making the rookie mistakes when it comes to buying a home. Call the pro.